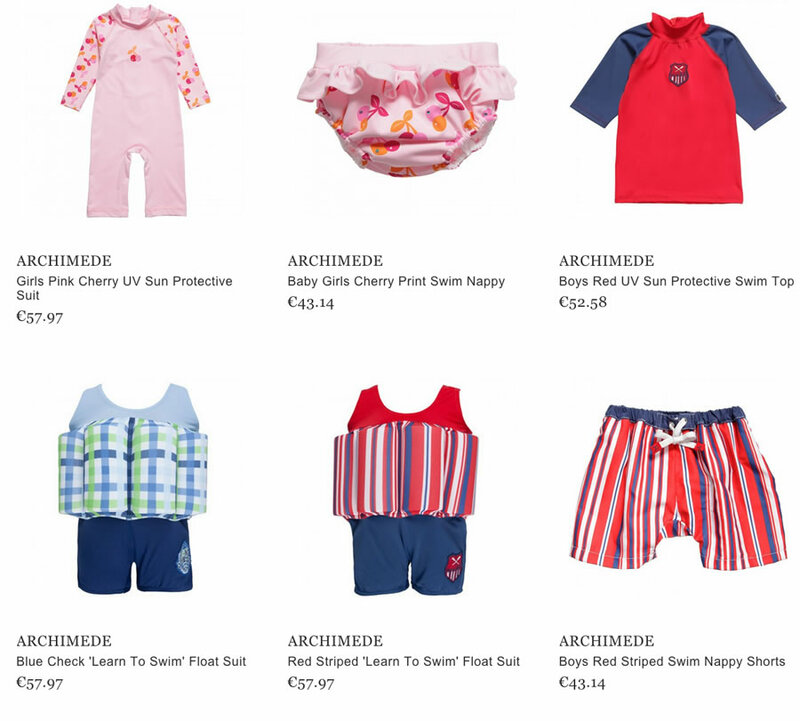 Archimede is a Belgian line of a stylish swimwear for young children that was established in 1989. 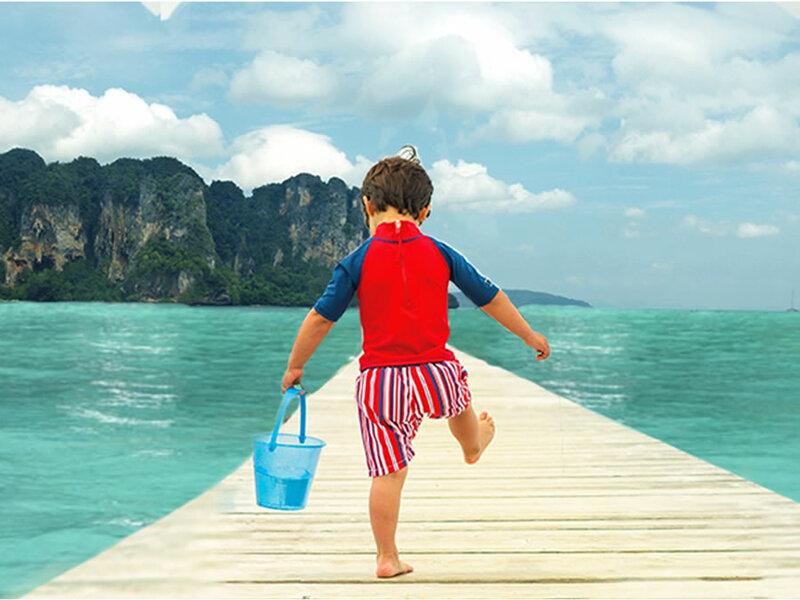 The design of those swimming suits impresses thanks to bright colors of the products combined with lovely patterns that create the perfect swimwear of a child. The Archimede brand is specialized on creating the ideal swimming suit that will be not only for having a nice swim, but also the one that will teach boys and girls how to swim. This is the first suit which is equipped with special floats that help to keep the child’s body over the water. Having such a possibility the Archimede Company makes the child feel more confident while being in the water without any swimming skills. Unlike other additional swimming accessories, these floats provide a free movement is the water. Besides that, the idea of creating a double protection of the swimming suit is considered to be the best choice for children from 3 months to 3 years, as it provides them disposable nappies. The high quality of the suit is guaranteed, as the items made of 100% lycra. Nowadays the brand Archimede is distributed in 35 countries all over the world and believed to be the most liked among many of its buyers.